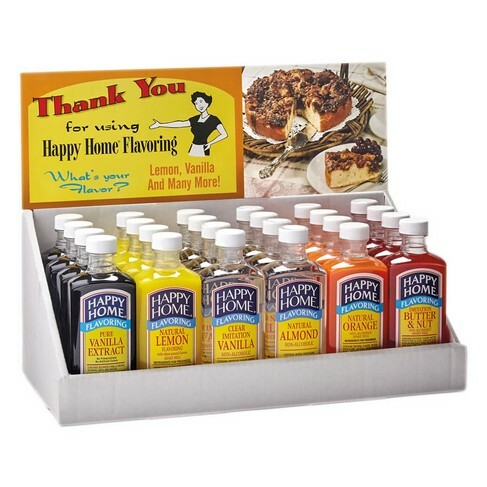 24 Bottle Display/Shipper, Gift Sets: Southern Flavoring Company, Inc.
Want a different flavor mix? Call 800-765-8565 if ordering 12 or more displats. We wil customize your mix for Free! Free Shipping on orders over $90! Placed order online Monday evening and received products on Wednesday. Very pleasant surprise. I've used product for years but never ordered directly. Customer service and flavor are great. Will be ordering more.